The Erchonia Laser is a TRUE LASER, fully compliant to the definitions set forth by those great men of science such as Bose and Einstein who predicted LASER in 1924 and the contemporary physicists Schawlow and Townes who brought LASER into the modern age. LASER is an acronym for Light Amplification by stimulated Emission of Radiation. Light created in this way, is then culminated and directed into an intense beam of coherent light through the use of cathode and anode reflecting components in order to produce a single stable frequency. According to Webster's Dictionary, Lasers are coherent or marked by logical consistency. The Erchonia laser meets all the scientifically defined attributes of a laser and is therefore classified as a TRUE laser. What is 3LT™ - Low Level Laser Therapy? Low Level Laser Therapy (3LT™) refers to the modality of applying a "low" energy or "low level" laser to tissue that stimulates cellular processes and thereby enhancing biochemical reactions. For example, studies show that LLLT increases ATP production in the mitochondria of the cell. Since more energy is now available, the cell may utilize this fuel to function or operate more efficiently. And do the different wavelengths matter?Light is measured in wavelengths and is expressed in units of nanometers (nm). Different wavelengths have different energy levels and can have various effects on tissue. 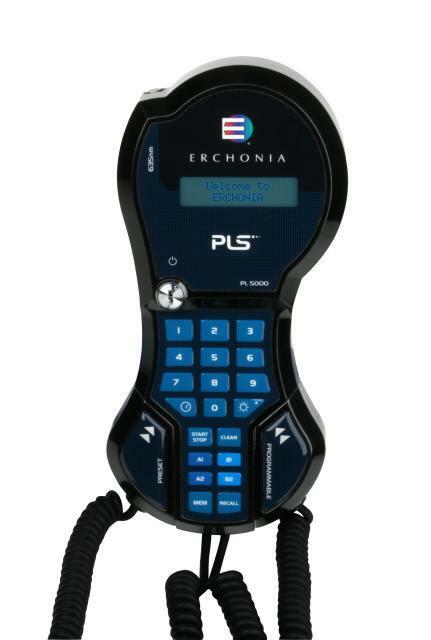 For example, the Erchonia 3LT™ Laser is 635 nanometers, which is found within the "red" spectrum of visible light (400-800 nm) and has anabolic tissue effects, whereas, radiation that has a wavelength shorter than 320 nm (ultraviolet (UV), gamma rays, x-rays) has ionizing effects on cells and can be harmful even in small doses.